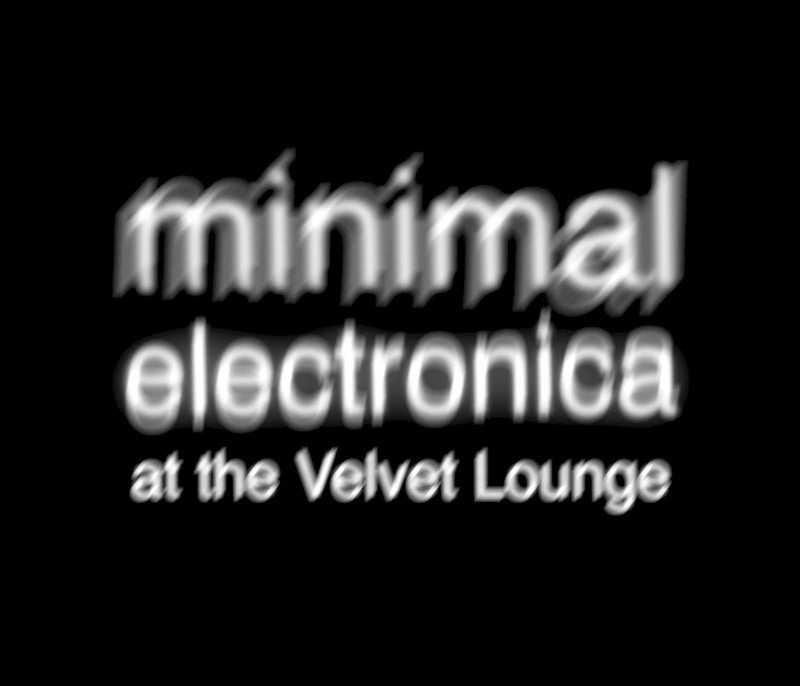 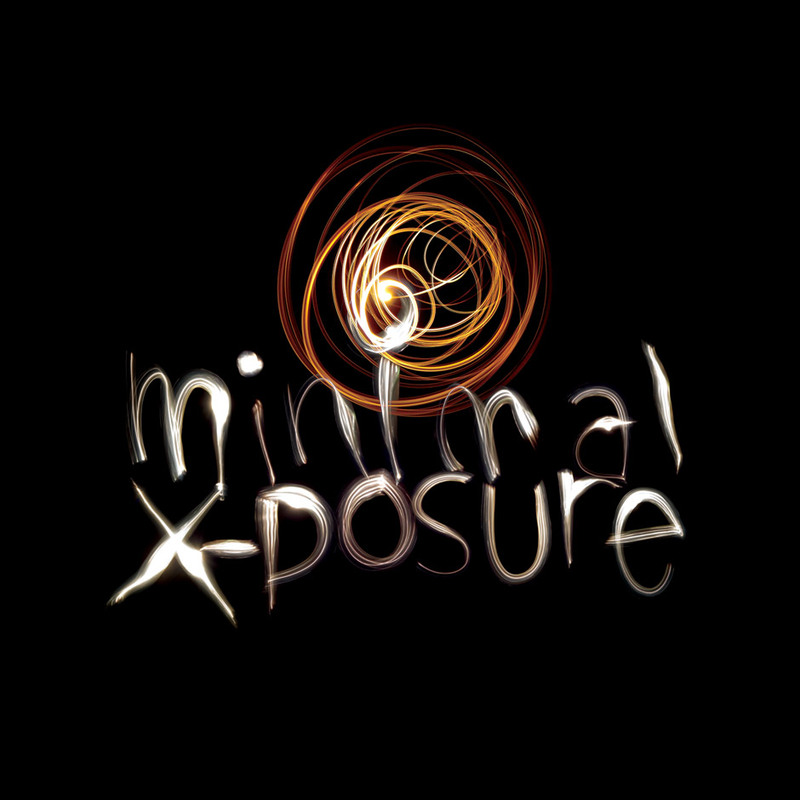 Running from 2004 to 2010, Minimal X-posure is one of the longest running electronica-music nights in Perth. 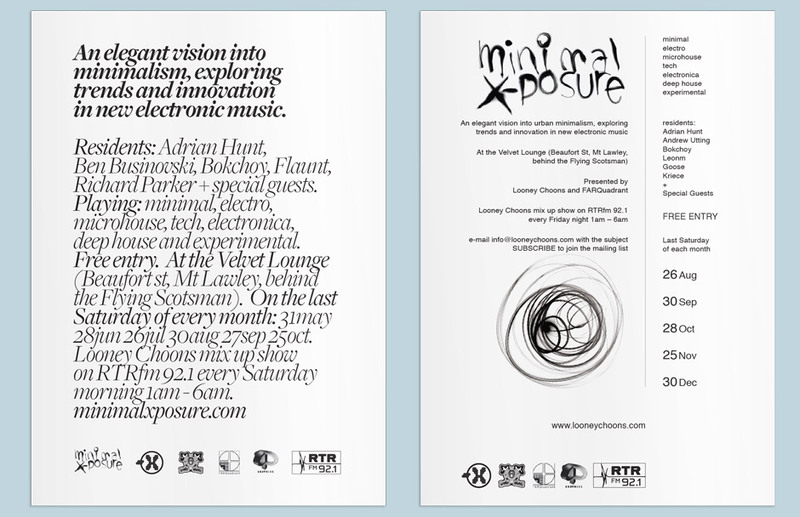 The organisers wanted a distinctive and unconventional identity that would set them apart from their competition and aid in reinforcing their alternative philosophy towards electronic music. 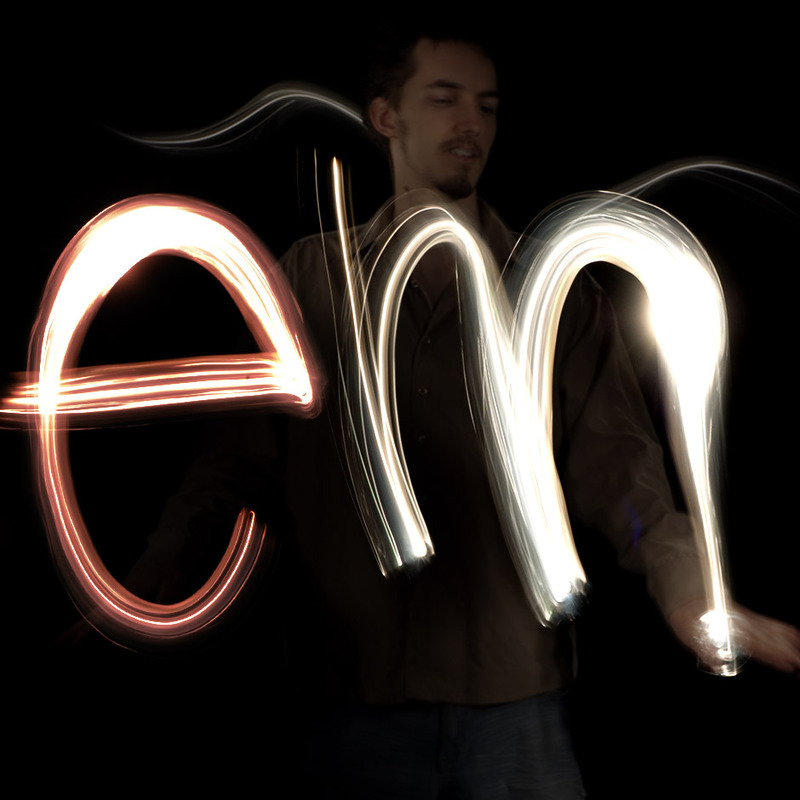 Each letter of the logotype was created using a torch and photographed individually (thanks to Man Ray and Picasso for the light painting photography inspiration). 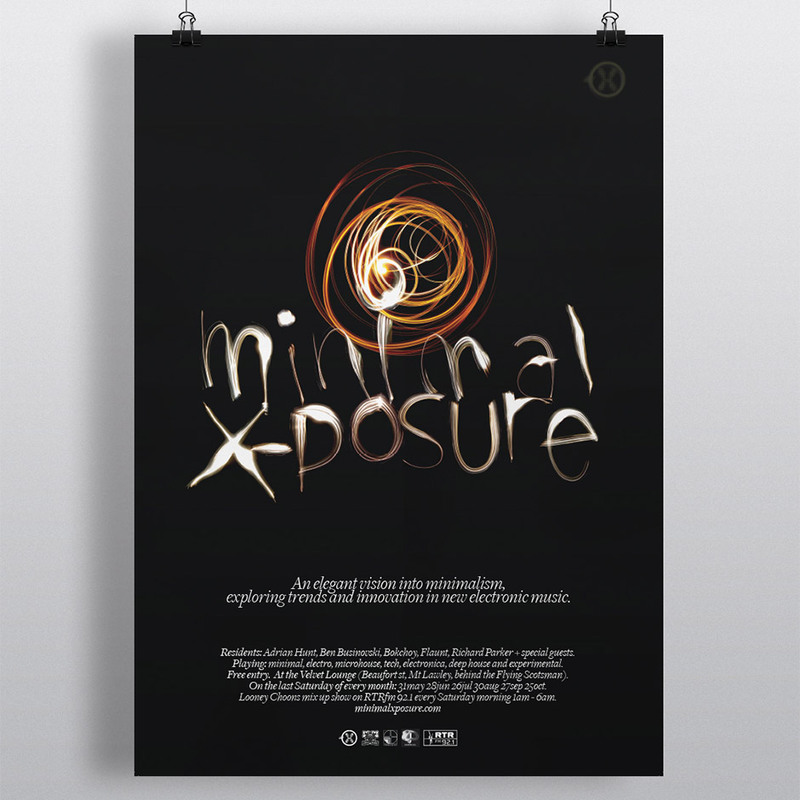 To further emphasis the name Minimal X-posure each word on the original design was independently blurred.